A family owned and operated lawn & landscape maintenance company. 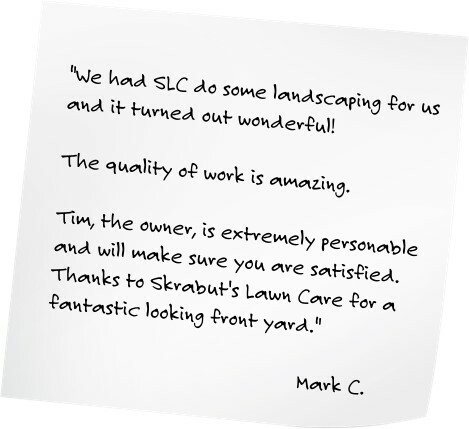 Skrabut’s Lawn Care, LLC is family owned and operated since 2002. SLC strives to be the ultimate ground maintenance company servicing both residential and commercial customers. 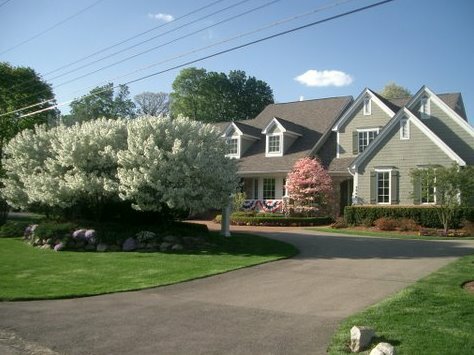 From maintaining your lawn to plowing your snow, SLC promises to deliver high quality services at competitive prices. Our philosophy has always been to treat each customer as if they were the only customer. By doing this over the last twelve years we have been able to build not only our customer base, but the products we offer. Once you become a customer of SLC, you too, like so many of our current customers, will want SLC to perform all your ground maintenance needs. We also believe in our customers being well educated on the different products and services SLC offers. Typically throughout the spring, summer, and fall months, we send out a newsletter to our customers which provides helpful tips such as which kind of fertilizer they should be spreading on their lawn to how to get rid of those pesky moles! When you become an SLC customer you will receive the same dedication and commitment that we show our current customers. We value the relationship we have with our customers and we know that they hold the key to the success of our business which is why we are available via the Internet or telephone and it is our pledge to return your call within twenty-four hours to answer each and every concern you might have. We are loyal to our customers as they are to us. We hope you give us the chance to prove ourselves to you. If you are interested in speaking with Tim, the owner, please call him at 248-442-1108, today. Certificate of Insurance protects you from liability. Having liability and workers compensation insurance shows that a contractor is valid and professional. Contractors in our industry do not need to be insured to perform work. Using a company with insurance is important because it protects you against negligence, injury and property damages. Always looking to add knowledgeable and hardworking individuals to the SLC family. 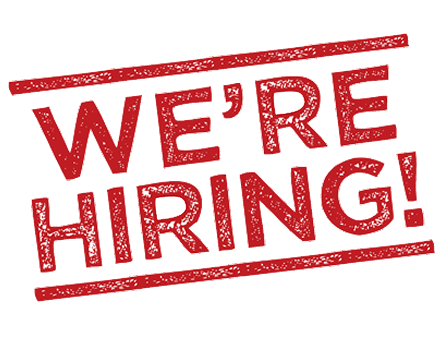 Please email us if you are interested in joining our team.